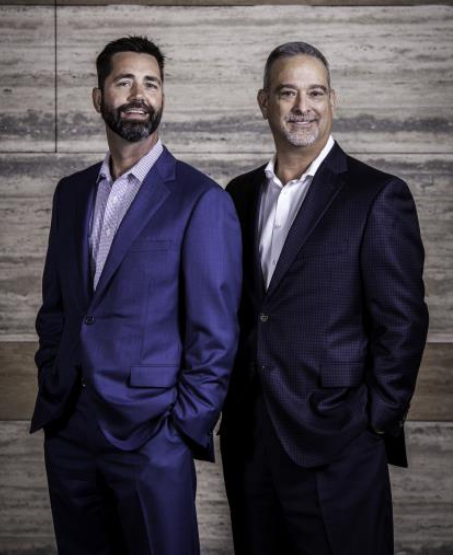 Capital Strategies is backed by a longstanding organization of experienced people, exceptional products and a realistic, need—based approach to financial strategies. We are committed to helping you meet your financial needs: protecting your family for business, building predictable retirement income, and knowing you will be financially prepared for the future. With over 60 years of experience in the industry, we remain committed to the core values that our firm was built upon and we leverage our strength to deliver superior value to all our advisors and their clients. We have over 100 advisors covering all of Central and West Texas and New Mexico. Our main offices are in 4 cities with detached offices spread throughout our territory. We aspire to transform your destiny by helping you get from where you are to where you want to be. At Capital Strategies, our vision is to help our clients build a healthier financial future. We are passionate professionals, committed to listening and identifying the gaps between where you are today and where you want to be. Through a holistic approach to financial services, our representatives collaborate in teams that provide multiple perspectives toward problem solving that result in im­proved client solutions and higher quality advice. Achieving financial independence is a journey, at Capital Strategies we have created an enthusiastic culture of accountability that underlies our commitment to guiding our clients each step of the way. Capital Strategies is team-focused and process-driven. Our client process begins with you, understanding what is unique about you, the challenges of today, your goals and your vision for the future. We will provide insight and clarity to the financial strategies that will sculpt your future. Service. Every initial engagement includes the scheduling of regular client review meetings. These are designed to reinforce our commitment to your goals and give you the opportunity for ongoing collaboration and adjustment to your financial strategies. As advocates for your financial health, our representatives are focused on developing holistic financial strategies, not on selling financial products.